Over the years of building Chuffed.org, one thing has become very clear. Fundraising is a team sport. Campaigns that use our team tools and have at least one other fundraiser on them, raise 2.5x more than campaigns that don't. We pioneered team crowdfunding early in our life, but we're very excited to launch our biggest upgrade: 2 Level Teams. 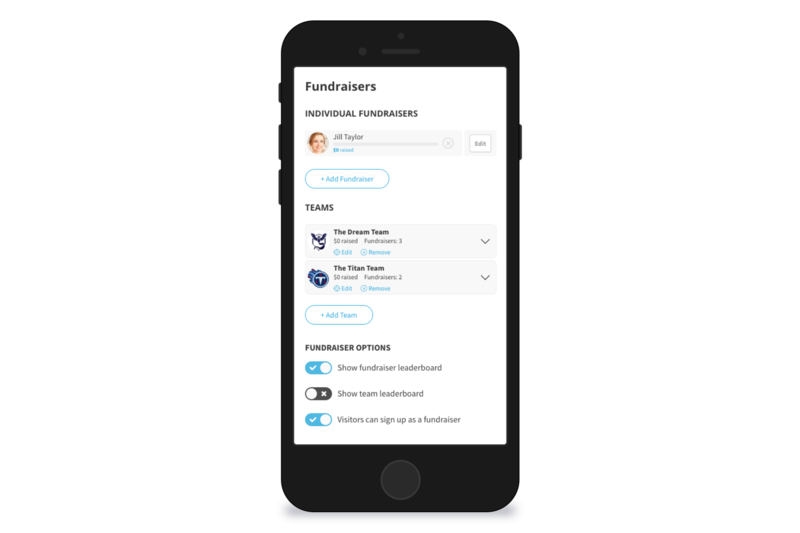 Two Level Teams allows your supporters to both have their own fundraising page and have multiple fundraisers collectively form a team. We've designed the campaign administrator experience to be incredibly simple too. You can create fundraiser pages for your supporters, or let them create the pages themselves. You can choose what leaderboards to show and you can control which fundraisers get permission to edit their pages. 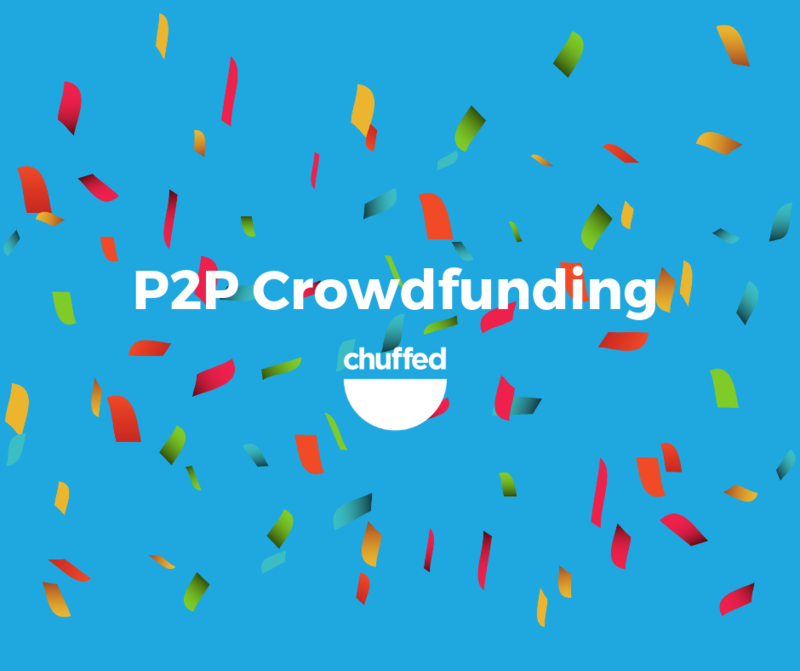 While many of our campaigners are using 2 Level Teams for their Peer to Peer Fundraising Events (runs, cycles, marathons etc), we've had several leverage the new feature for their crowdfunding campaigns. 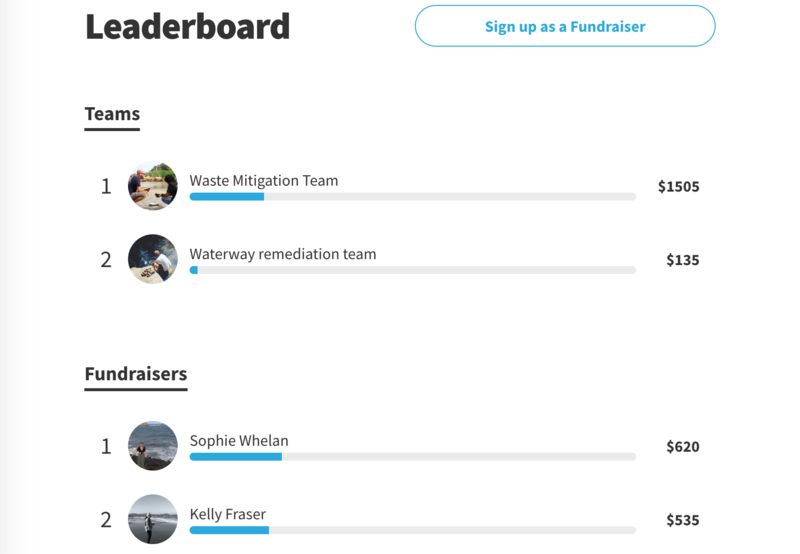 If you want to leverage these new team fundraising tools for your nonprofit, read more here: 2 Level Teams Fundraising. To learn more about getting the most out of your campaign, subscribe to the Chuffed Academy newsletter below. Have your own idea for a project?